Pace is located in Billings, MT and has been serving MT, ND, SD, WY & surrounding areas since 1986. We continue to offer state-of-the-art pipeline maintenance for both new and existing wastewater systems. Pace offers both lateral and mainline sewer and storm pipe cleaning and CCTV inspections. Our high pressure jetting trucks can also clean carwash bays/sumps, lift stations, tanks, catch basins, and culverts. Pace has all necessary equipment for any wastewater pipe root cutting and chemical root control and grease control. 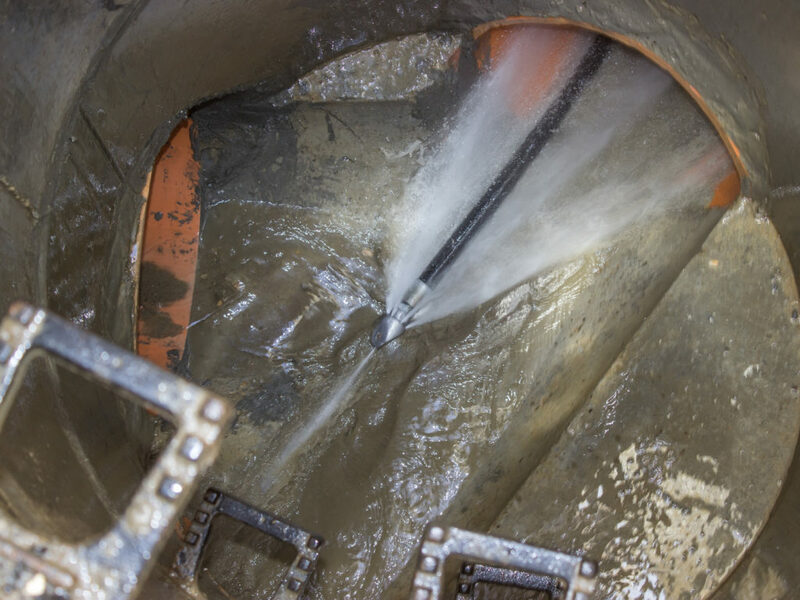 Hydro-excavation for utility locates and trenchless CIPP lining and point repairs are also among Pace’s wide range of sewer and storm pipe services. Our certified field and office employees are always close by and eager to help you with all of your sewer service questions and provide you with the right solutions to get every job done in the most cost effective and timely manner.